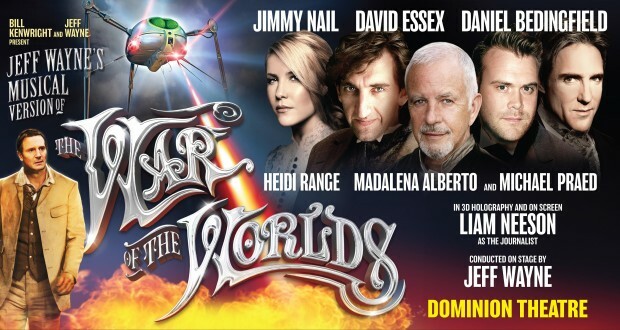 This is your chance to win a pair of tickets to see The War of the Worlds at the Dominion Theatre in London. To enter simply retweet the tweet below AND reply telling us what question you would put to a Martian, by 5pm on 31st January 2016. Since its inception in 1978, Jeff Wayne’s original double album has become one of the most ground breaking and best-selling musical works of all time – with over 15 million copies sold and 330 weeks in the UK Album Charts to date, 8 years of worldwide arena tours, and huge critical acclaim across the globe (and probably the universe!). 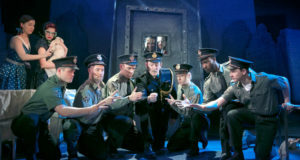 The show will include new music, a star cast, and a full supporting company of performers – as well as video walls, the iconic Martian Fighting Machine, special effects and in 3D holography Liam Neeson as The Journalist. 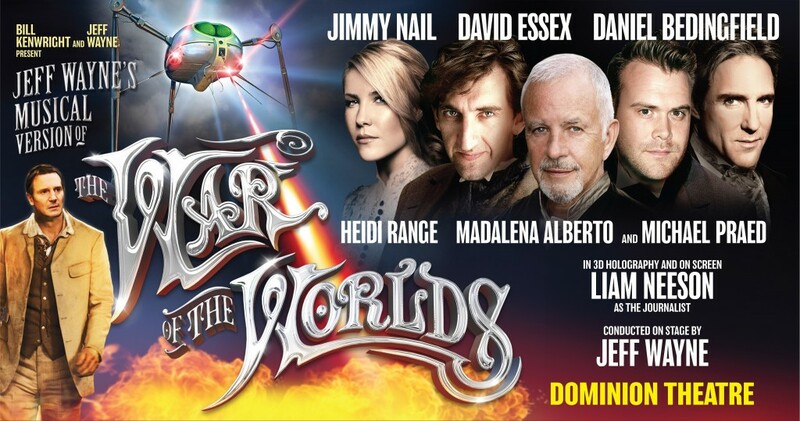 This new production includes an all-star cast featuring debuts from singer/songwriters Daniel Bedingfield and Jimmy Nail who will perform alongside star of film, TV, concerts and records David Essex and longest serving Sugababe Heidi Range. 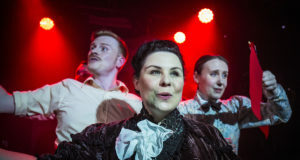 The cast will also feature west end heavyweights Madalena Alberto, playing Carrie, fresh from her triumph as Eva Peron in Evita at The Dominion last year and Michael Praed who has regularly starred on Broadway and in the West End. Terms and conditions apply, prize is subject to availability. Winner’s tickets are valid for Monday – Thursday performances between 08/02/16 and 31/03/16, excluding the 17/02/16.